But what about our guys? 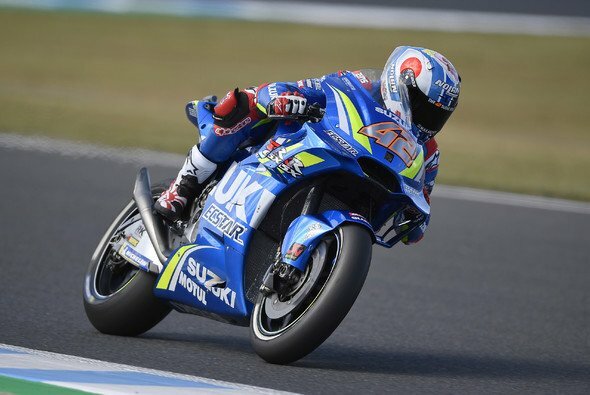 As always they gave it their all, Rins in particular should be happy with his weekend, 3rd place! 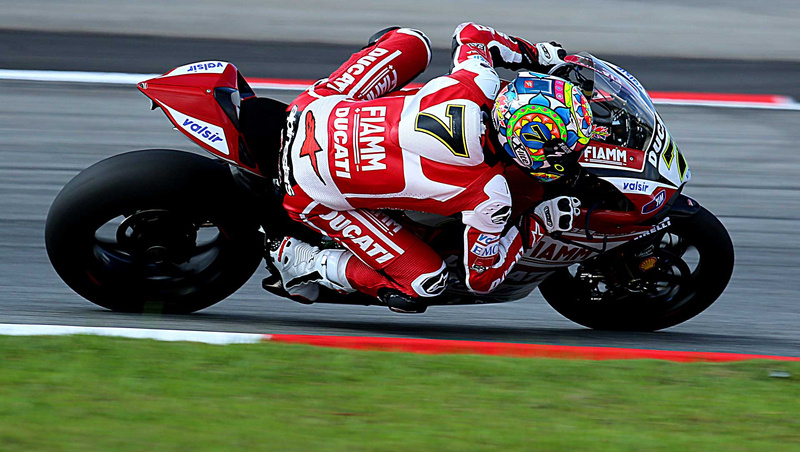 Less fortune for Petrucci & Syahrin but both still just inside the top 10. And now the MotoGP is ready for the last 3 races! The next one, Phillip Island is up soon! This weekend… We are waiting for you!